Having a specially trained security guard serves an essential purpose in many corporate situations. 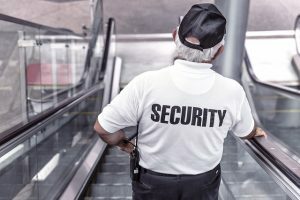 Be it a private event, a board meeting or a commercial property, nothing ensures your peace of mind quite like knowing that a skilled and experienced security guard or team of guards is standing by in case the proceedings reach beyond peaceful limits and require professional intervention. At American Eagle Investigations, we proudly offer our top-notch security guard services to NYC business owners and other corporate leaders. We understand that, in this day and age, executive protection is more important than ever. One can never predict when an emergency security breach may arise, and yet it is critical to be able to proceed with one’s daily activities as per usual. This is where our fully licensed and experienced security guards come in. We have both armed and unarmed officers available on staff, allowing us to cater our protective services to the distinct needs of our clients. Our principals have over 50 years of law enforcement experience, and each member of our team has been in the private investigations business alongside us for over 25 years. This grants us the ability to remain covert until such time that our active services are required, and perform our security enforcement duties in a professional and highly effective manner. When it comes to security guard services, you can count on us! 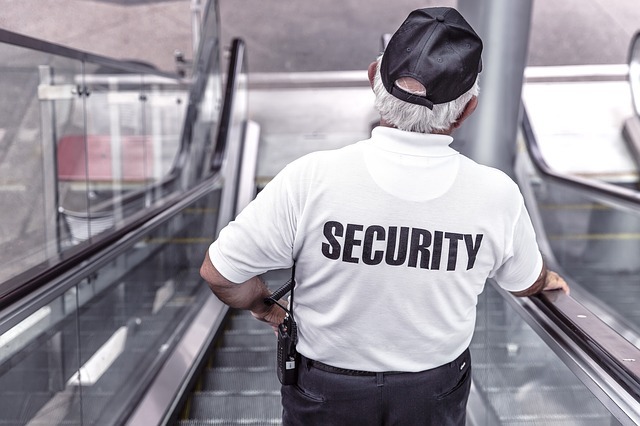 If you feel that your company could benefit from a trained security guard on the premises, the team from American Eagle Investigations is here for you. Please do not hesitate to call our New York private investigators at 212-344-8997 or complete our online contact form for a free, confidential consultation.